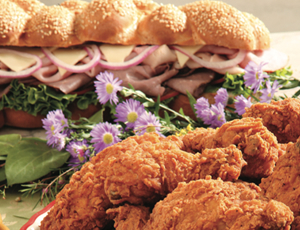 AWG will help you compete for the consumer’s take-out/eat-at-home food dollar by offering a complete in-store deli program. Over 800 items are stocked. Emphasis is on quality at the lowest possible cost, which is why we deal with vendors we know and trust. Our vendors are also available to provide special assistance with new store openings, remodels, technical assistance, demos and point-of-sale material. 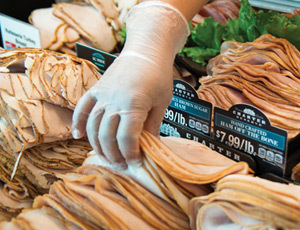 Our specialists are available to help you set up a complete in-store deli.